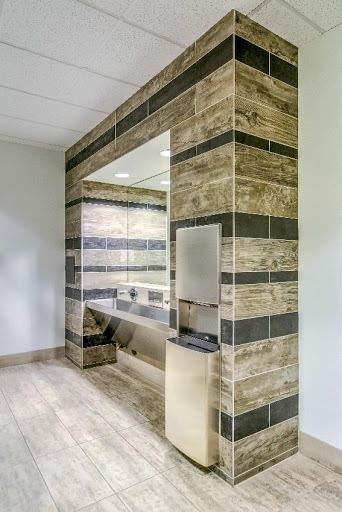 Mechanical/Plumbing Engineer: Mechanical Designs Inc.
Landscape Architect: Pinnacle Design Inc. 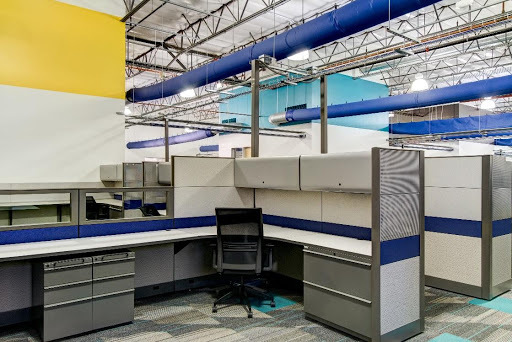 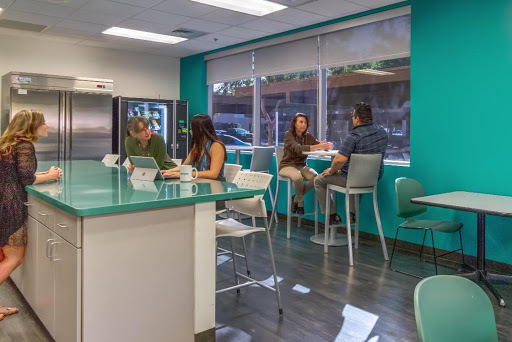 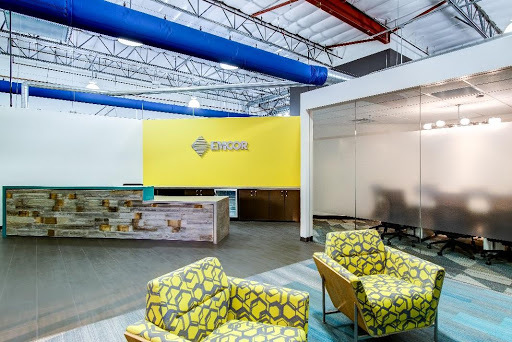 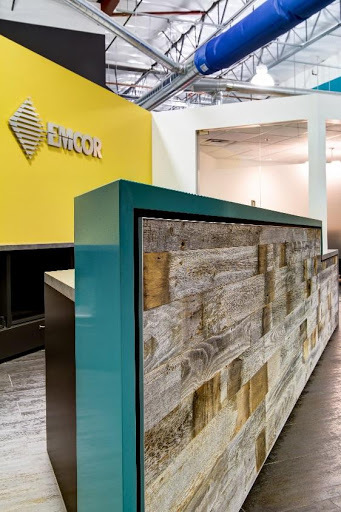 The goal of this partial tenant improvement was to create impactful, upgraded, and efficient gathering spaces reflective of the company's brand and culture. 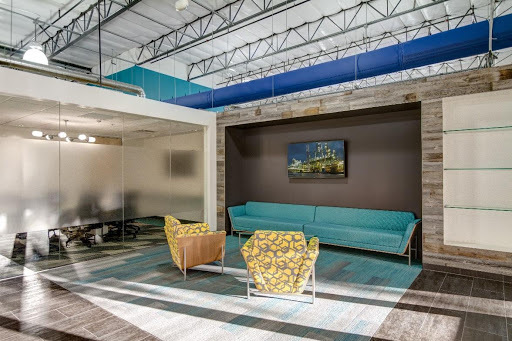 Creative reuse of existing elements maximized value for the client.